Tim and Seth talk about a Disney classic. 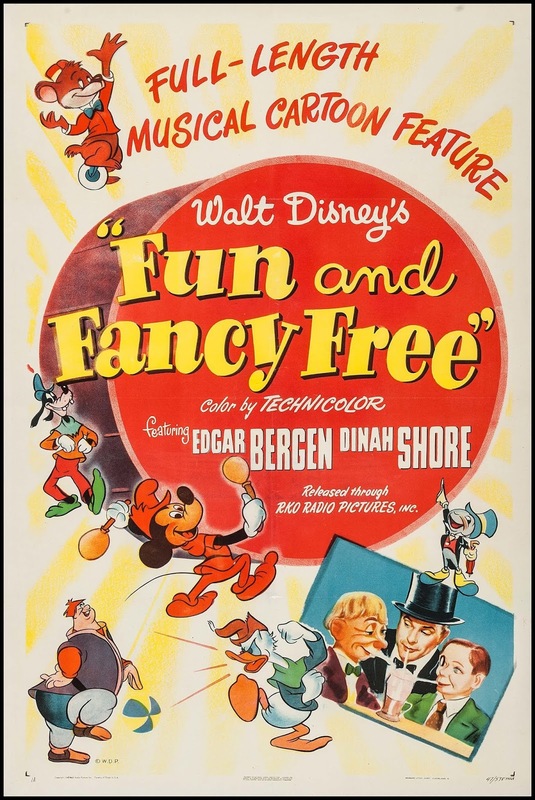 The first time that Mickey, Donald and Goofy teamed up, Fun and Fancy Free! And even though it's still September, it feels like Halloween is right around the corner. We get a jump on Scare-Tober on this week's episode by talking about Horror movie box office. This episode is sponsored by Gravity Squirrel, available on Android Phones. This week Tim and Seth start off with the 1 Star Review game. Try to guess the movie before Seth does. 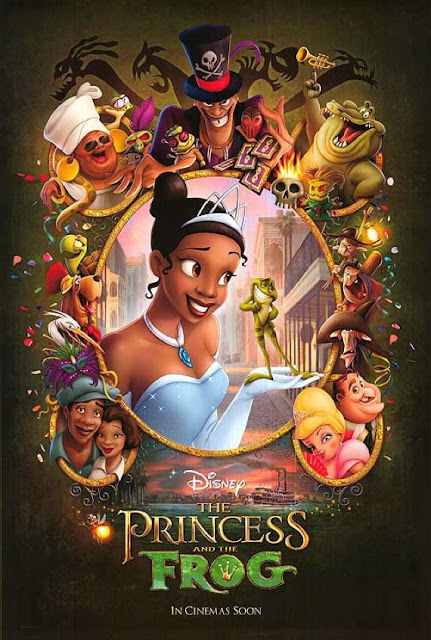 Princess and the Frog is the Disney movie of the week. What do the guys think of the soulful classic? Finally the guys play a game where they guess the winner of the Academy Award for best animated feature. This episode brought to you by: Gravity Squirrel! 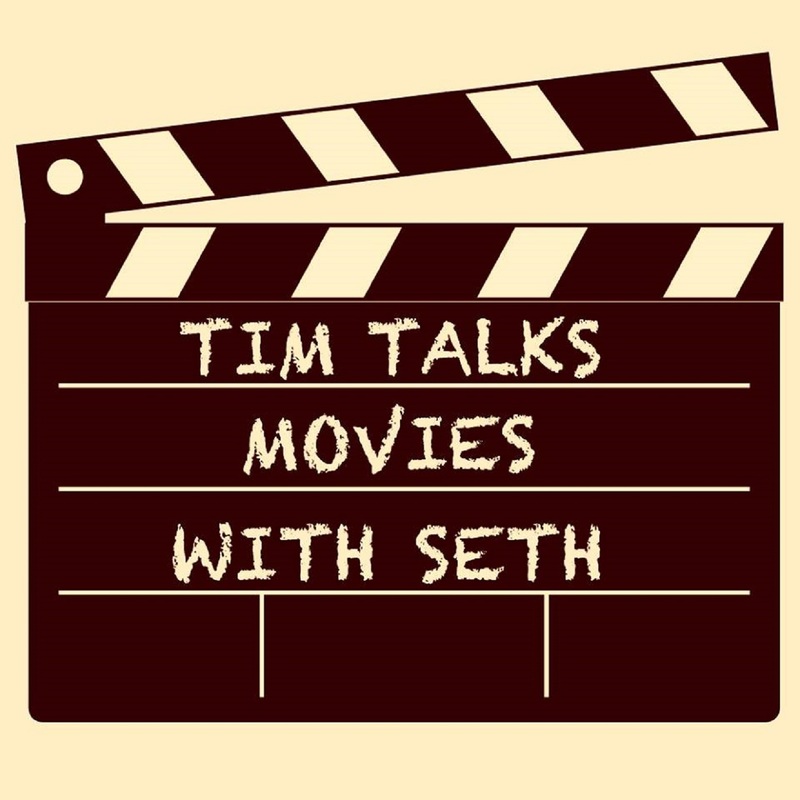 Happy Birthday Tim Talks Movies With Seth! 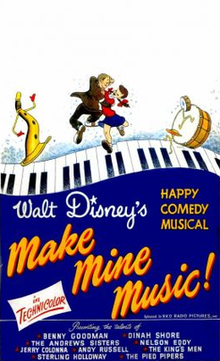 This week things stay musical as Tim and Seth talk about Make Mine Music. Why was this movie released in theaters? Because the 40's were wild! After that they guys look back and talk about different memories they have recording the podcast. Thanks to everyone who has ever listened or been a part of the podcast! This week Seth tries to guess a movie based on 1 star reviews on Amazon. 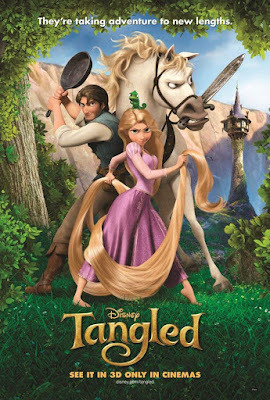 Tim and Seth also get into the 2010 classic Tangled! Who is the best character? What is the best part? Is it ok for this to be your favorite Disney movie? All of these questions are answered. The guys finally discuss movies that remind them of specific people. Includes suggestions from listeners.